Find it hard to resist an extra slice of cake, but worry about that fat leading to adult-onset diabetes? 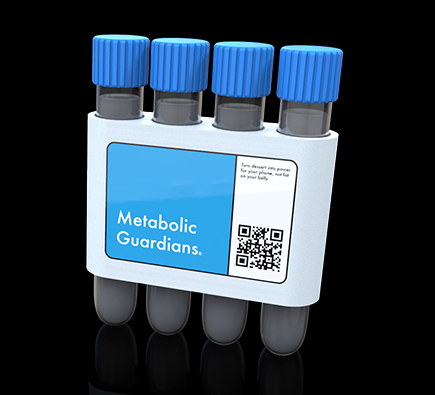 Metabolic Guardians let you hit the buffet with no ill effect. Millions of nanosensors in your bloodstream detect unhealthy blood sugar levels and convert that sugar into electricity. With Metabolic Guardians, turn dessert into power for your phone, not fat on your belly.